A few of my favorite bloggers have started doing something on their blogs where they share bits and pieces of their drafts on their blogs. It’s an interesting way to see what they think about. 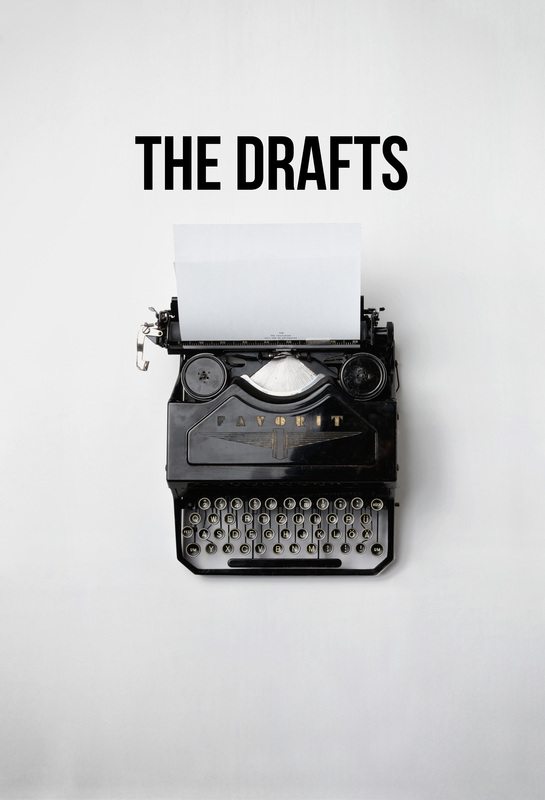 I’ve had lists of blog post ideas, drafts that are half-written sitting in my computer. Seeing that, I thought it would be a great series to start on my own little internet space. We take what a celebrity says so seriously that sometimes it’s laughable. We pick apart everything they do, everything they say. I don’t know about you, but I don’t think I could survive being picked apart under a microscope. Sometimes things just get blown way out of proportion. Everyone will get criticism, regardless of whether or not you have a million Twitter followers or not. Which is why the criticism following Emma Watson’s He For She speech bothered me. She stood up for something, something she believed in. There was an outpouring of support from people, but there were also critics, just like anything in your life. The speech was too narrow, too broad, too something. I don’t think Emma Watson spent the weeks leading up to her big speech picking apart every clause, trying to phrase everything so that as many people as possible would agree with her. Okay, maybe she did, but I can’t say for sure. I think she was trying to galvanize support and get her point across. Judging by the 1.1 million #HeForShe tweets, she accomplished that, wouldn’t you say? Sometimes we take what celebrities say like it’s blood on the Rosetta Stone. Rather than being so quick to say, “(Fill-in-the-role-model-celebrity) supports this cause and because they do, I should too,” we should take the time to form our own opinions. The media isn’t always the most reliable source of information. Sometimes blogging is hard. Scheduling tweets, learning to code, taking pictures (or finding images), and you have to think of blog posts? Can we just go back to the days when my biggest worry was what show to watch next on Netflix? Sometimes the last thing I want to do is write. I’ve always struggled with maintaining the balance between being authentic and maintaining a sense of privacy. I don’t want to spill my guts all over the internet (because I don’t want to turn this into an online diary) but I do want to be authentic. Striking that balance has always been a challenge. And sometimes I just get burned out. Those times when the thing you love the most turns into a chore. Yeah, those. Not a fan. I have never been one to follow the crowd. And I have always gotten flack for it. If I get into the musicians that are dominating the Top 40, I will get into the SUPER late. I am usually on the receiving end of the eye roll. You know the “Babe, I already knew that, and the way you’re getting into this just now is so cute,” kind of eye roll. I am the kind of girl who uses things until they can’t be used anymore (hello earphones that only work on one side).